Spoiler alert. If you are not current with Game of Thrones on HBO then catch up and come back after you have, unless you don’t mind being spoiled by discussion about events in S5E04 “The Sons of the Harpy”. Thanks for your input. Eliminating Donald seems a bit extreme of a reaction to me though. I personally don’t feel any fan of the show shouldn’t have the freedom to criticize it if they wish, and that balance is important. As for the audio part, that is understood, and I’ll see what I can do to get his levels up a bit more in the future. Your complaining about the wall was frustrating to me because none of you guys mentioned that HBO announced they weren’t showing bran stark or any of that action beyond the wall this season, therefore, you’re probably not going to see any walkers either. They didn’t drop the story, its just on the back burner for now. 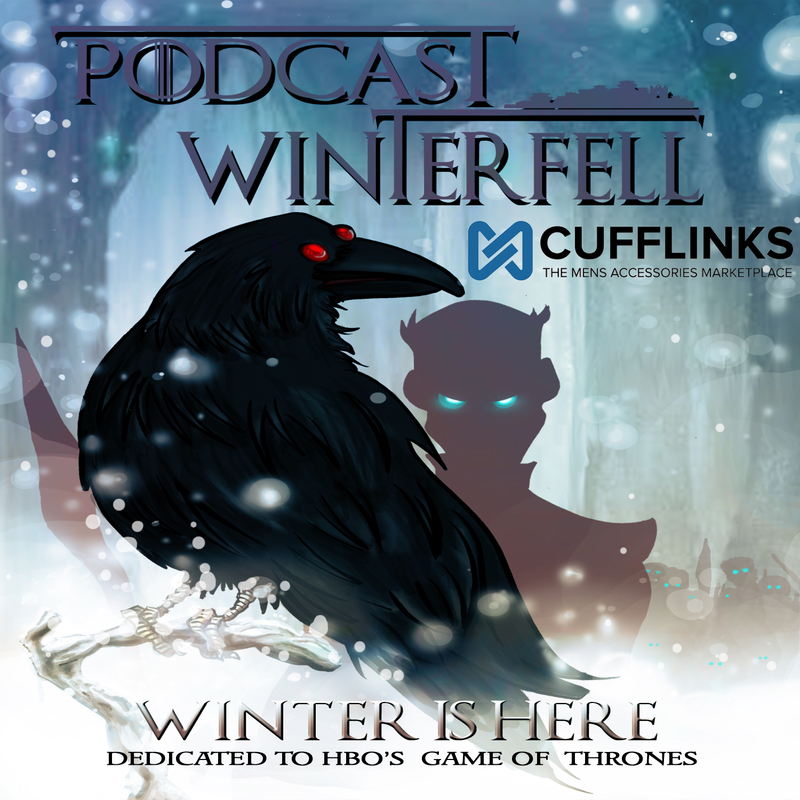 Winter os coming, but when it gets here, it will probably be the end of the show so chill. Please don’t put that on me. The term “spoiler” absolutely does not apply to my mentioning HBO’s decision not to advance Bran’s storyline beyond the wall this season because HBO made the announcement several months ago. Don’t blame me if some folks weren’t paying attention to the internet. Programming decisions aren’t spoilers. I haven’t read any of the books and recently started listening to podcasts because i like to hear others’ varied informed opinions about the episodes, good or bad. However, that extended complaint about lack of beyond the wall action, when you know the reason for it but didn’t mention it at all, seemed like a total waste of time because you had vital information but failed to include it in the discussion. I have noticed that every single deviation from the book is met with derision and extreme negativity from the book readers on your panel. I believe i will stop listening, you guys are a drag.